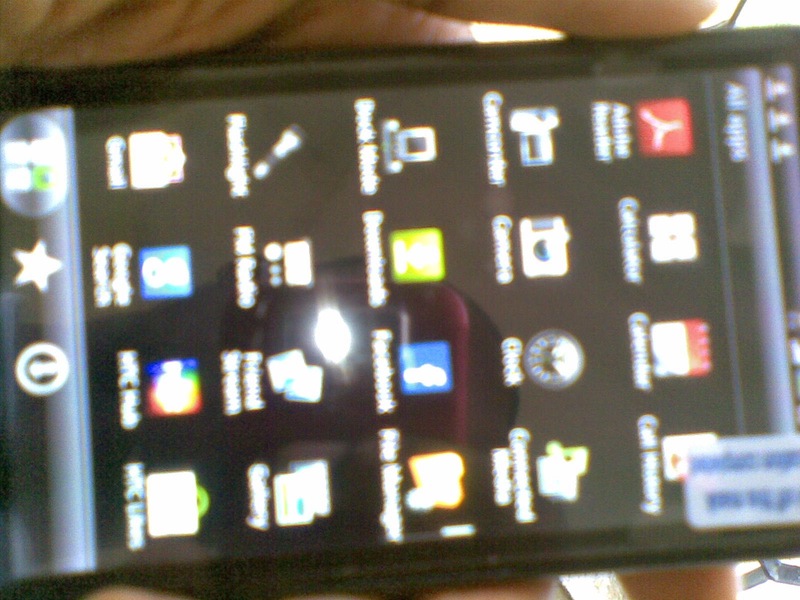 It was almost impossible for my friend to install the file explorer application on the HTC Sensation Z710e andriod mobile phone given to him for configuration and pimping. According to him, throughout the night he made efforts to install the app on the mobile device without any headway. I was kind of shock because i had known him to be a tech savvy in the limelight of Andriod phones since he owns a up to three smartphones including his newly bought Blackberry Curve 7 and i bet you he may even have an eye for the new HTC M8 One with the speed of things these days. Of cause we all know that no man is a wealth of knowledge as we all need one another's helping hands when it comes to technology oriented things. Are you having difficulty running the file manager application on your Andriod phone? then allow me to let you into my wealth of knowledge how i was able to solve the problem. Firstly, i observed that the Bluetooth device of the phone was kind of having some set up problems so i had to make use of the advance settings of the bluetooth to make it discoverable and allow messages to flow into the phone. That was a nice idea but was no the perfect solution to the problem. Secondly, since there was no file manager/file explorer application installed on the phone, i had some difficulties locating some of the files installed via USB storage media. This was one of the major challenge i had as it took me pretty much time before i could device other means of installing the app on the mobile device. I know myself as someone who could struggle with a singular problem for hours just to proffer a lasting solution and that was why i refuse refuting the challenges at the initial stage.To install the app, i device a second means which involved pulling the apk file from Google Playstore to my c:drive and sending it via USB storage relocating it to the download folder. This was the simple step that actually saved my A** and thought if sharing this so it could save yours too. How To Download Apk File Manager To Your HTC Sensation Z710e Or Any Other Andriod Device. Download the file explorer for your Andriod phone and Simply drag down the front page to reveal your notification and quick settings page.On the page your should see notification. What next? just click on USB storage media and change it to the option that lets the phone interact with your system files. Once done, transfer your just downloaded file to the phones download folder and disconnect. Go back to the folder on your phone and run the file manager app. That should save you the stress. You can learn how to hard reset your Samsung GT-19000 Andriod device and remove virus threat. Are you lost somewhere? then let me know via the use of the comment box below this post. Thanks and do have a nice day. It is working from my end Sir/Madam. Please try again.